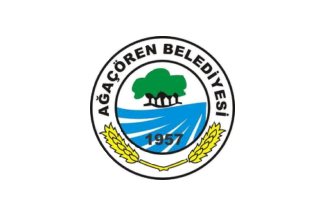 The flag of Ağaçören (photo) is white with the municipality's emblem in the middle. "Belediyesi" means "Municipality". 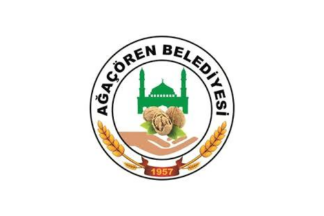 The former flag of Ağaçören (photo) was white with the municipality's former emblem in the middle.